Country singer Hunter Hayes has recently announced dates for ‘Closer to You Tour’ 2019. 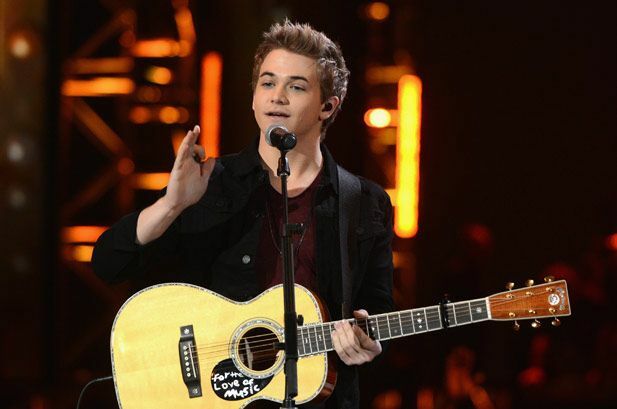 Hunter Hayes will kick-off this concert tour on Apr. 18th at Buckhead Theatre – Atlanta, GA.
Hunter Hayes will be performing in support to his latest album ‘The 21 Project’ – including shows in cities like Grand Rapids, Royal Oak, Madison, Rockford, Silver Spring, Columbus, Denver, Tucson, Anaheim, Cleveland, Lexington, and many more. Hunter Hays will wrap-up this massive concert tour with final show at Taste of Country Music Festival (Jun. 7th) at Hunter Mountain Resort – Hunter, NY. Tickets are available for sale at Ticket Hub.